Ryman named its new village in Brandon Park Nellie Melba, after working closely with the opera trust to secure the blessing of the iconic opera singer’s descendants in the UK. 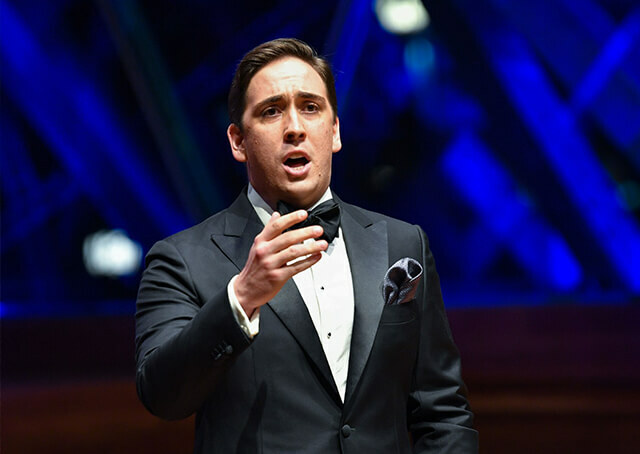 “We are enormously grateful to Ryman for the valuable philanthropic support they are providing to the Melba Opera Trust and, most importantly, to Samuel and the future recipients of this perpetual scholarship,” Amy said. Samuel said the year ahead of training and performing will be hard work, “but it’s always so exciting and it’s such a joy to do what we do”. 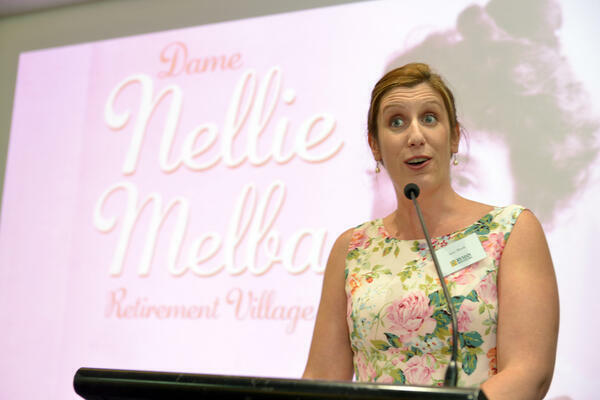 “I’m really excited to be associated with Ryman Healthcare, and I’m really looking forward to heading out to Nellie Melba Retirement Village and sharing a few arias and duets with my colleagues. Amy said alumni who have completed the program are now performing in major opera houses all over the world.